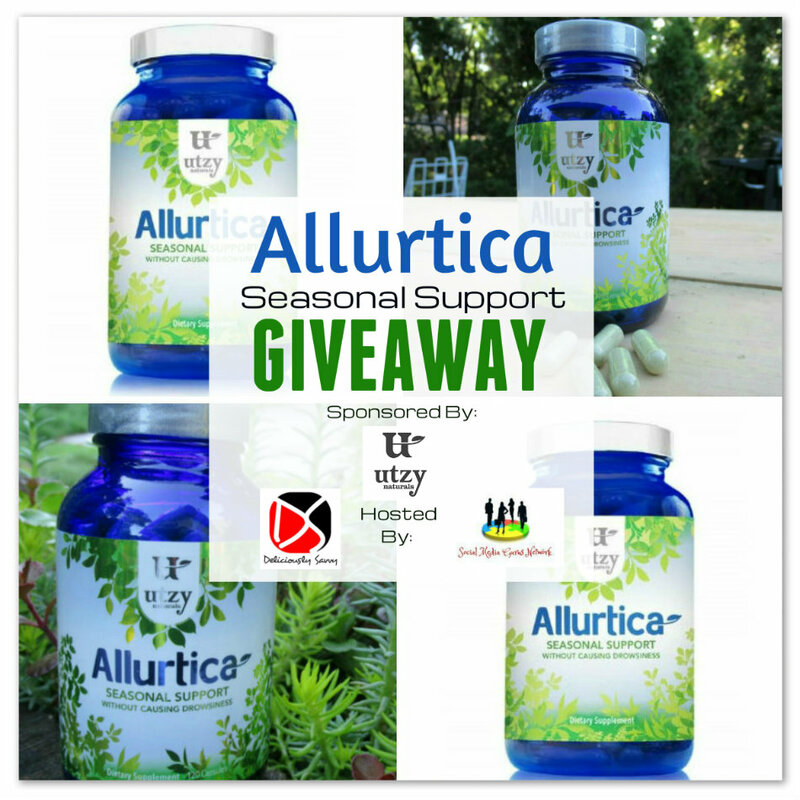 1 Lucky Winner Will Receive A Full Size Bottle Of Allurtica From Utzy Naturals! RV $47. Deliciously Savvy received product and/or compensation in exchange for a review and for this giveaway. Once winner is selected via the Rafflecopter process, the product will be shipped. Winner has 48 hours to respond or another winner will be chosen. No other blog associated with this giveaway is responsible for the product shipment. Utzy Naturals will be providing the prize above to the winner. Thank You for stopping by! Any Questions or Concerns email me at mcushing7 (at) hotmail (dot) com. Previous post: The Princess House 2-Tiered Server Summer Giveaway!